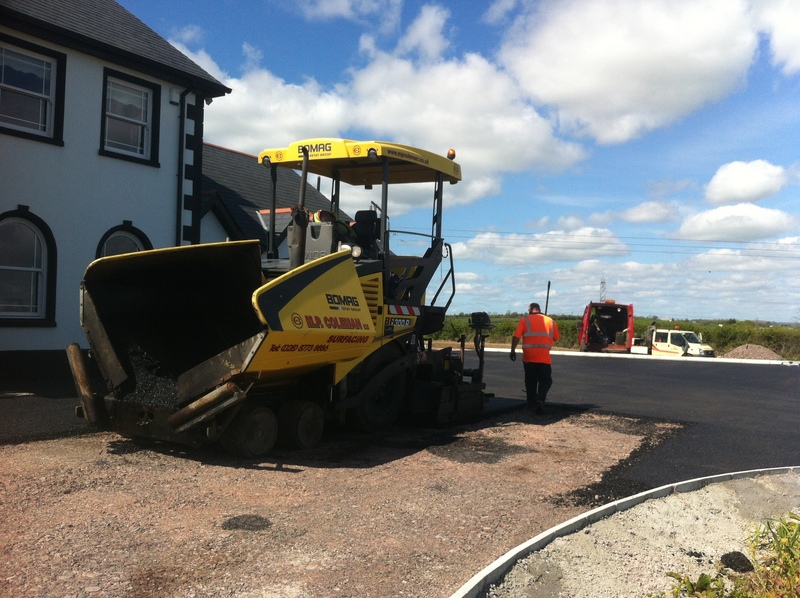 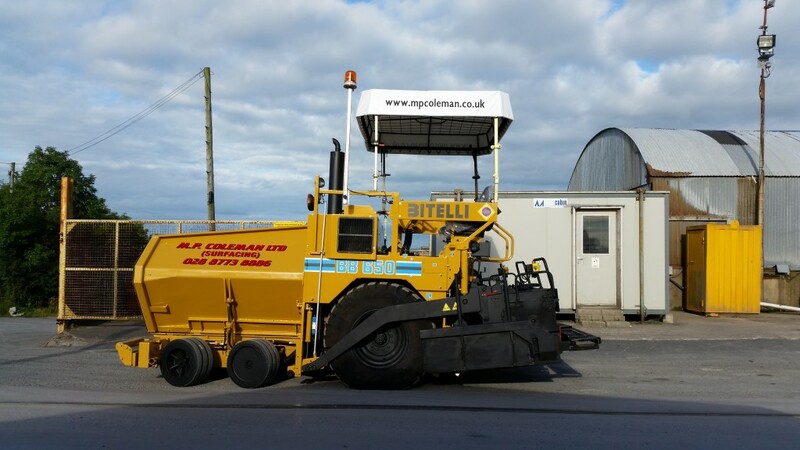 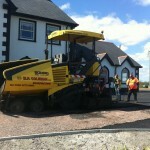 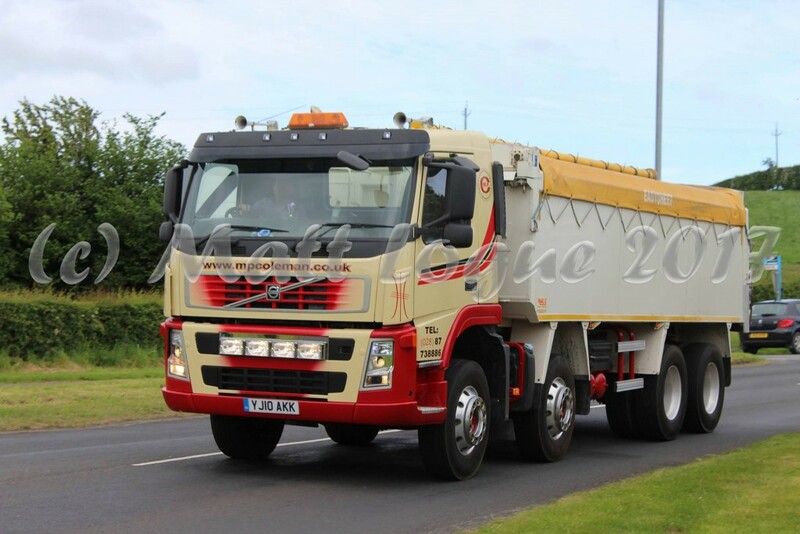 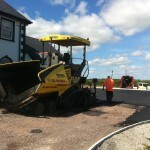 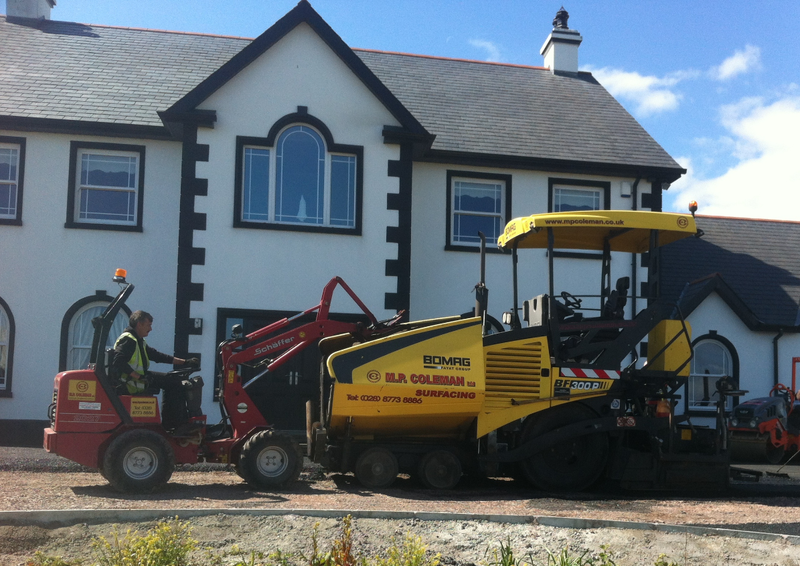 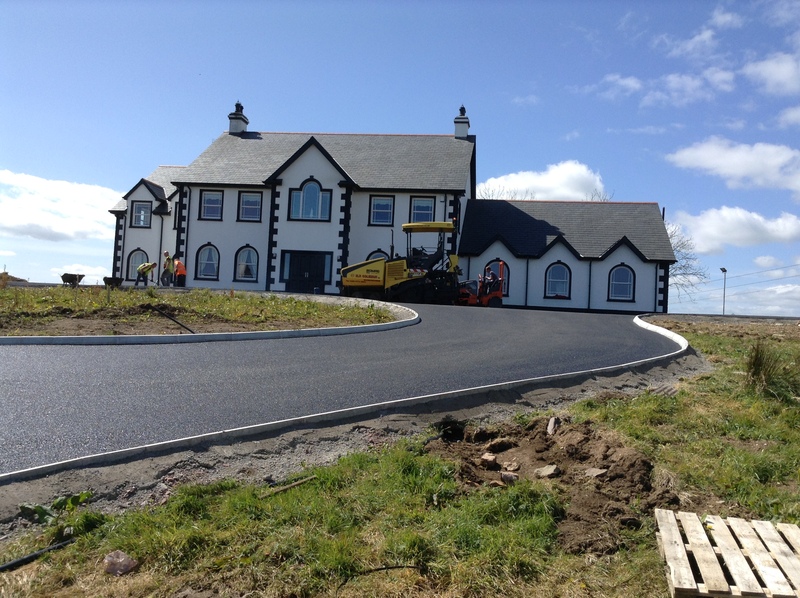 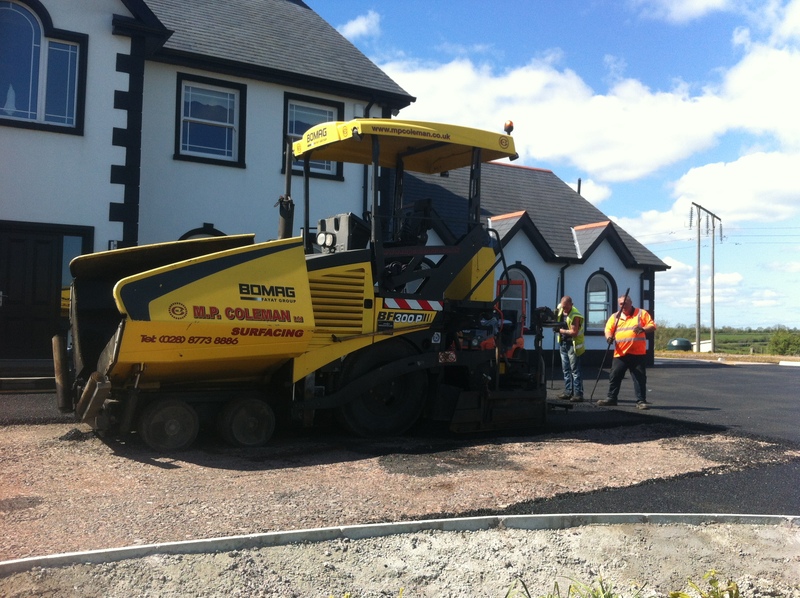 MP Coleman are continually upgrading their plant & machinery to ensure the best surfacing results. 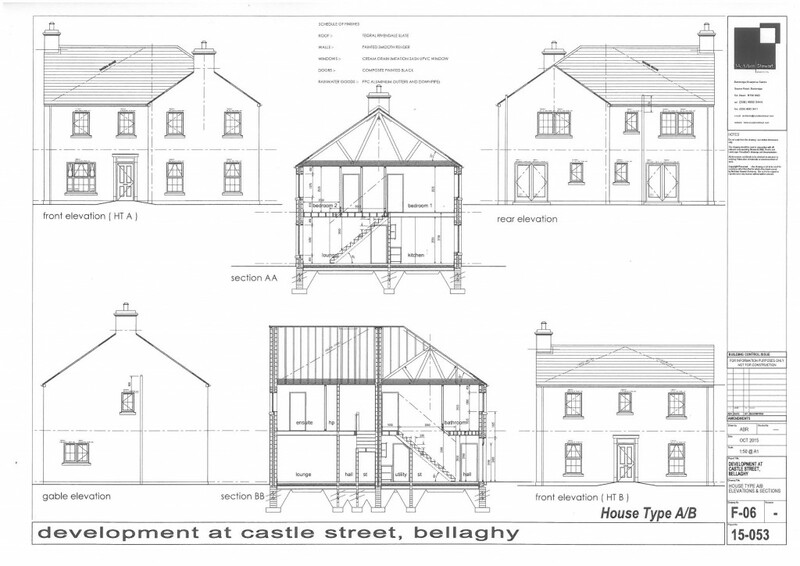 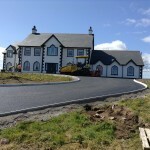 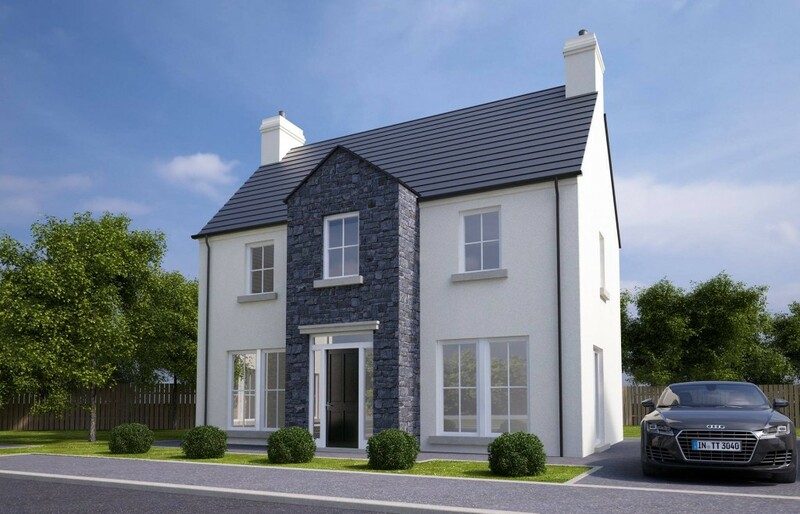 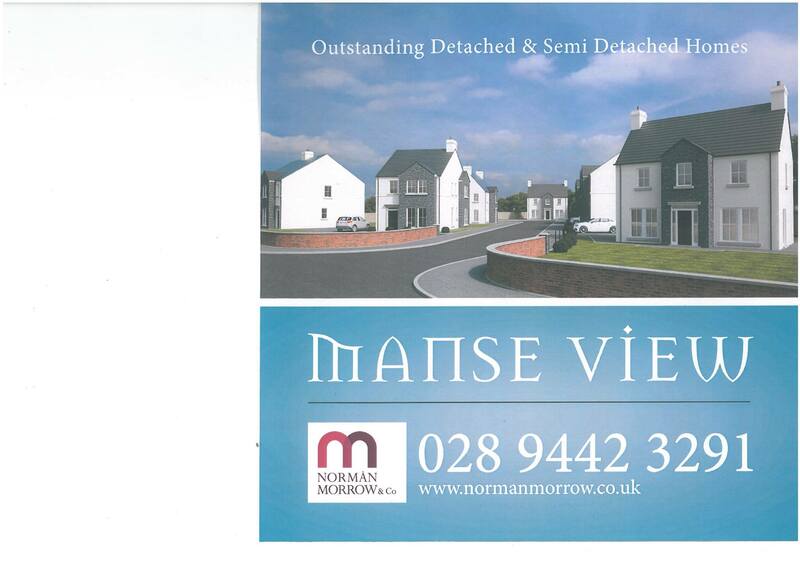 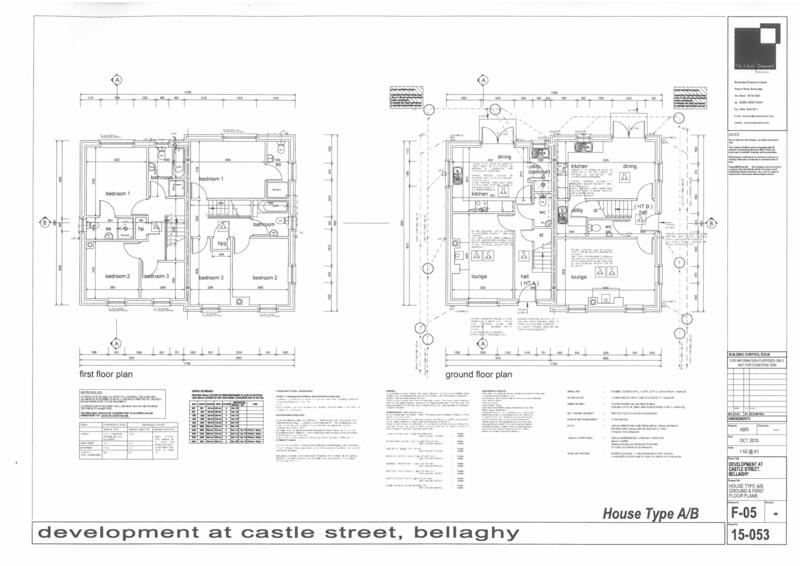 New Housing Development based in Bellaghy coming soon!! 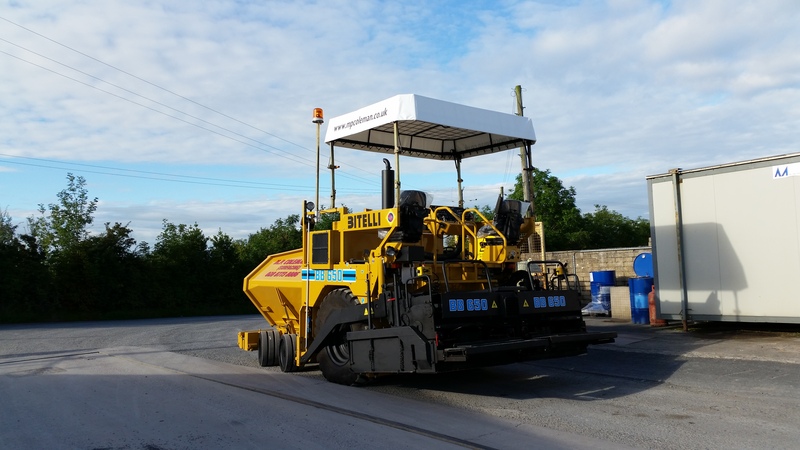 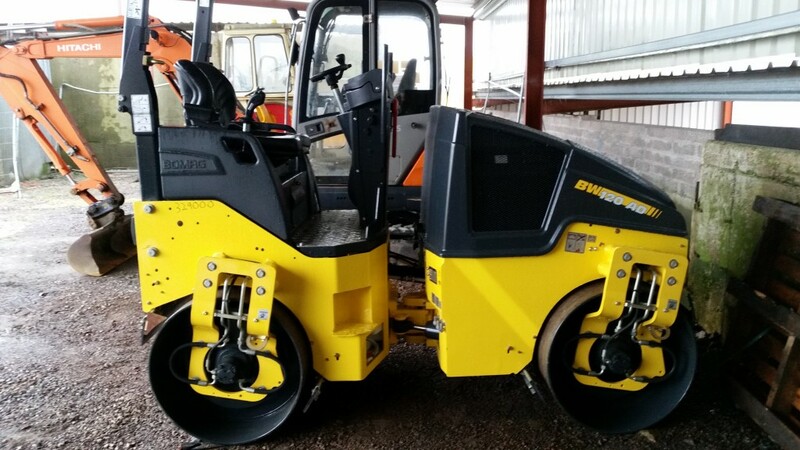 650 New Bitelli Paver recently purchased for the Sufacing Division! 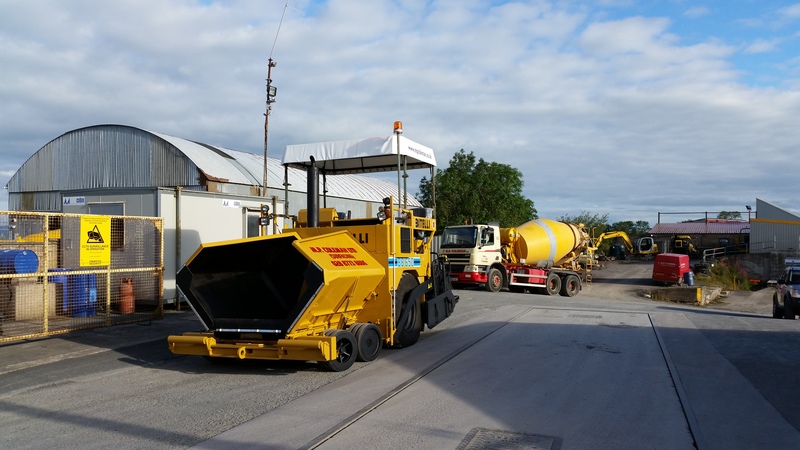 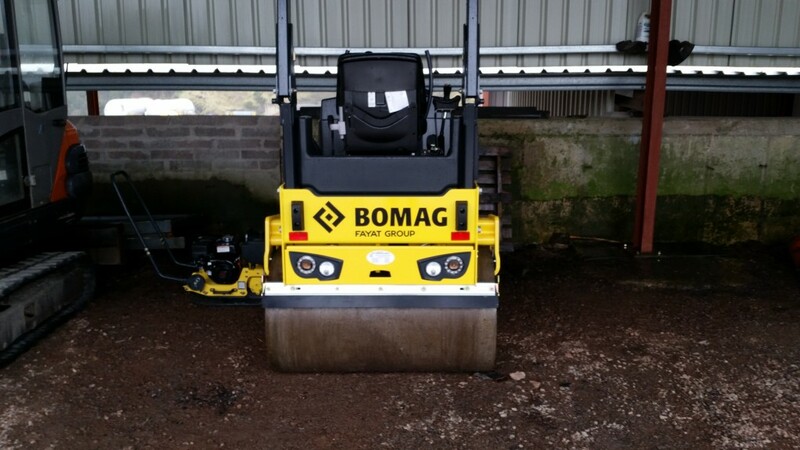 MP Coleman’s newest addition to the Surfacing Division – BOMAG BF300 Paver!